Real estate investments can be rewarding and fun but at the same time, they can also be time-consuming and frustrating. If you do not which mistakes to avoid while real estate investing you might end up not getting sufficient rewards. This would further lead you to major financial problems. The present depressed market, tight credit arena and high inventory for property-seekers can offer the right recipe for making huge earnings through property investments. Know the top 5 biggest mistakes that you need to avoid when making real estate investments and nothing will come in your way of cracking a successful and profitable deal. You must diligently check all information with unbiased and trustworthy sources for determining the leasing commissions, maintenance fees, expenditures and other costs in regards to a said property. Information available from sellers and brokers needs to be grasped because they are sources that offer the best information. Even online websites dealing with properties for sale should be contacted for getting information about a particular property. You must also speak to other property owners in the same area and even check all the public records. Try learning from your mistakes and take every possible step to make your investment safe and secure. Do not fall in love or get emotionally attached to the first property that you find in the market for sale. Have a look at several properties prior to committing yourself. It is not wise to fall for a property and go for its purchase immediately only because it appears attractive. You must try and understand the price and the features of the property in order to ensure that you can actually afford it. Use your creativity in determining the sale price for a property that would actually work for you. This is one of the biggest mistakes that property investors make. Majority of them use their entire property investment capital in making the down payments. You must set specific goals so that your finances can help you in times of unplanned maintenance expenditures. A proper financial analysis is necessary in order to make a property investment lucrative and affordable. Your property deal can be profitable only if you can avoid taking uncalculated risks. 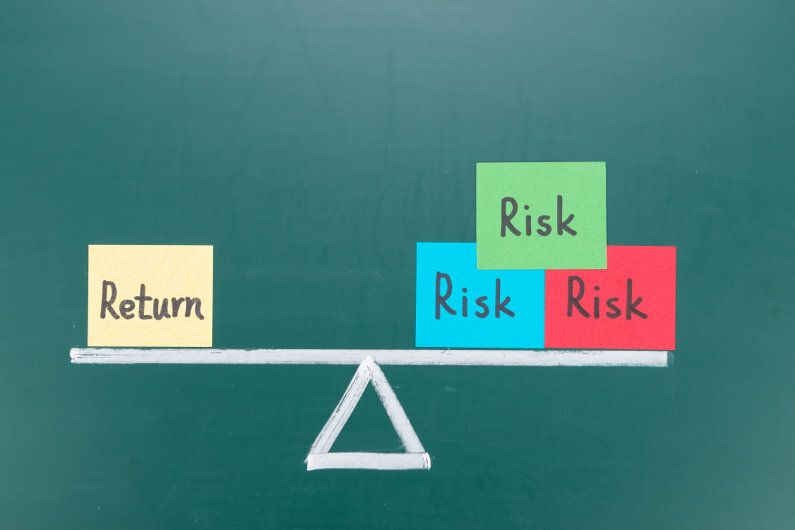 These risks include forgetting the verification of comparables or not getting comparables; not paying attention to the basics; writing personal checks in place of being a bit innovative with your funding/financing; failing to go into the details of different loans and signing for debts personally. Last but not the least; doing everything yourself especially in the field of real estate investing can turn out to be a big risk. 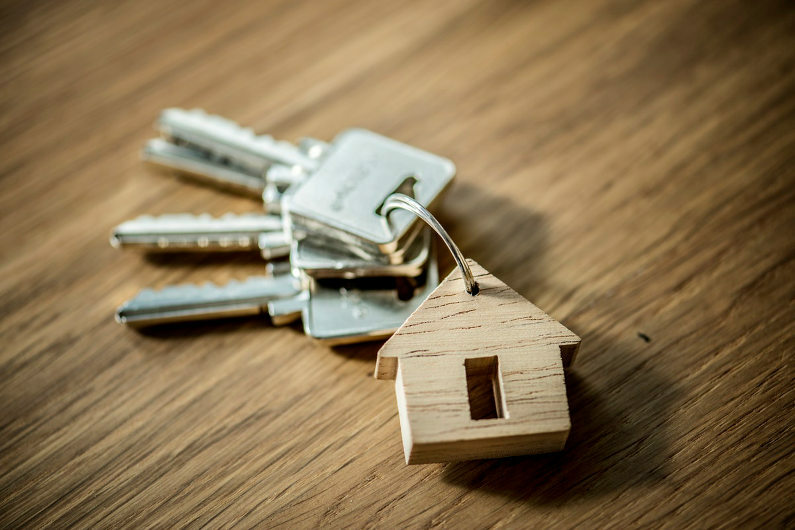 Of course, it helps in saving a huge amount of money that otherwise goes into paying contractor fees and property commissions but for beginners in the field of property investments, it is a huge risk. Are you ready to make your entry into the property market by making lucrative investments? There are ripe opportunities available but refrain from making rookie mistakes.